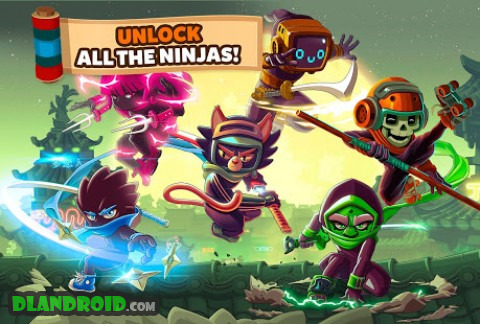 Ninja Dash – Shinobi Warrior: Run, Jump & Slash is a Arcade android game made by Genera Games that you can install on your android devices an enjoy ! Your ninja training is over and it’s time to become the shinobi warrior striker you’re meant to be! Take your katana, grab some shurikens and step into the Ninja Dash world! – Addictive HACK n SLASH ACTION in an new Japanese arcade running game! – RPG elements: get resources and CRAFT your own Samurai WEAPONS! 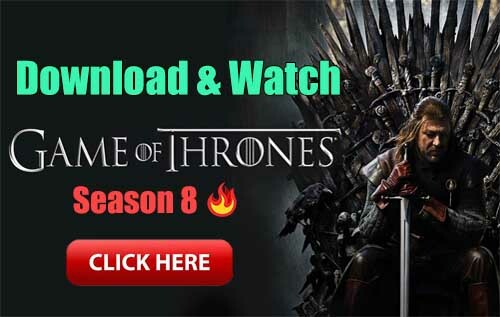 – Different NINJA WARRIORS to choose & LEVEL UP! – TWO FINGERS control: Tap to Jump, dodge, slash, smash or chop the Devil ninjas! – Chain COMBOS together, RUN & KILL all the Monster, get a Super Soup & become GIANT! – TRAIN your shinobi striker in the Sensei’s Dojo and be a UNSTOPPABLE ninja arashi! – Play offline or online, as you prefer! 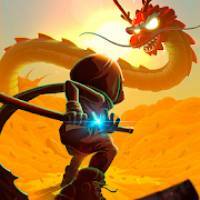 Download now Ninja Dash – Shinobi Warrior for FREE. Be the helmet hero that will stop the Devil Shogun and end the Samurai War! 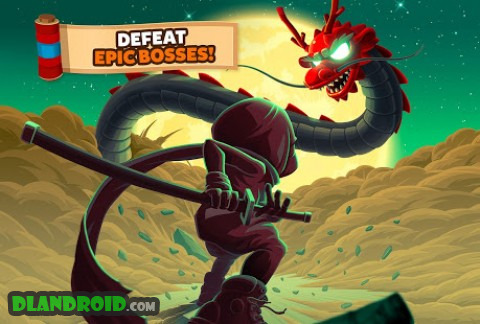 – EPIC BOSS BATTLE: Fight and complete all the missions and start de samurai siege against the Shogun castle! Run fast like a ninja chicken! Shurikens ready! Seems that you’ve mastered the Ninja warrior skills so, you need an appropriate sword! Collect some materials and craft a legendary katana sword, or visit the store and buy special gear for your next fight, to finally get your ninja revenge! Start playing NOW this real ninja challenge and beat ’em up to get your revenge!